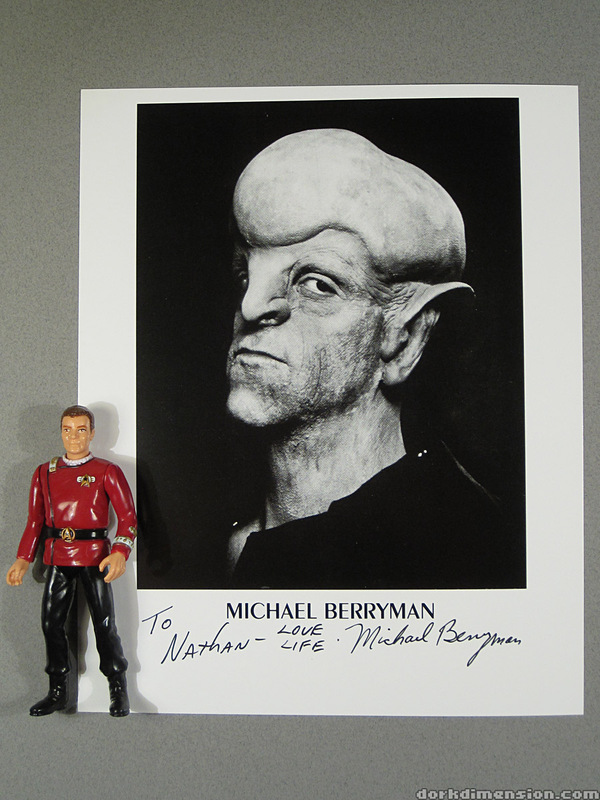 Michael John Berryman (born September 4, 1948) is an American actor. 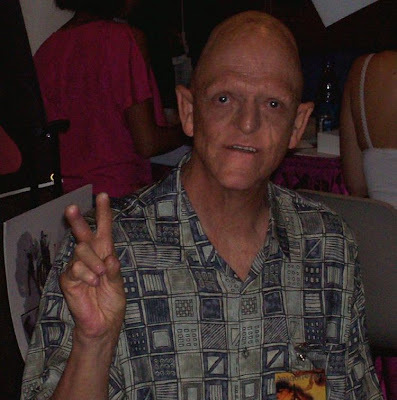 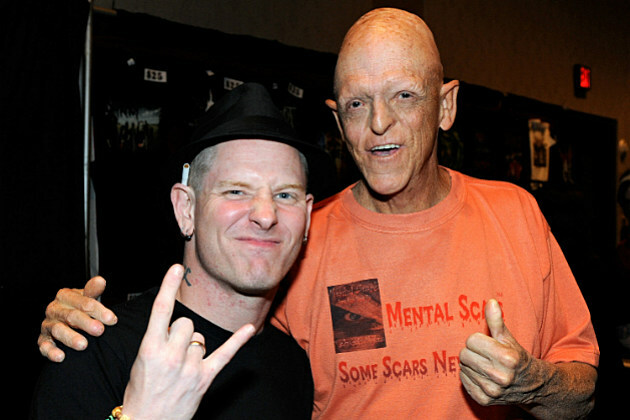 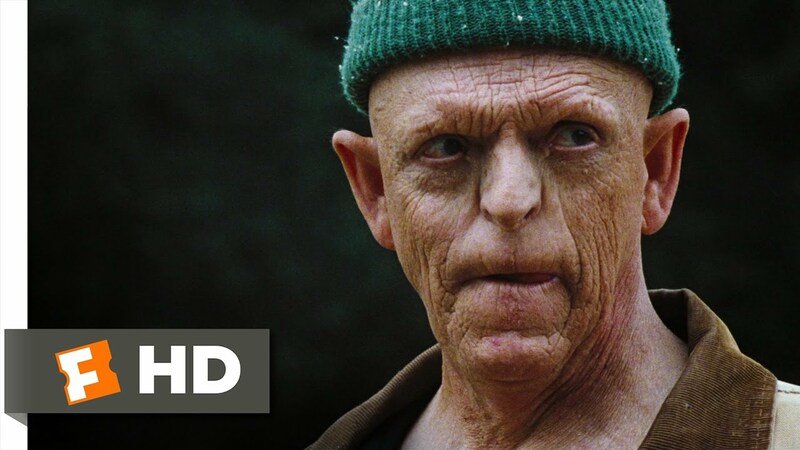 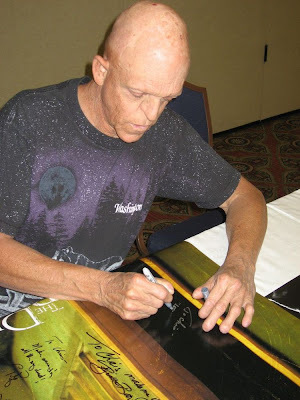 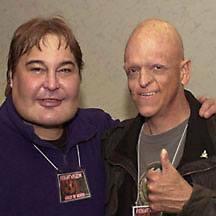 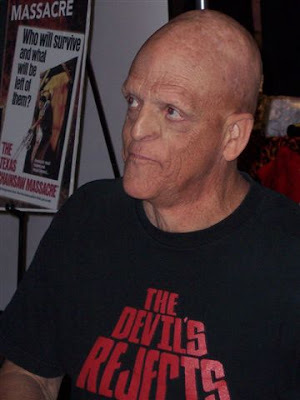 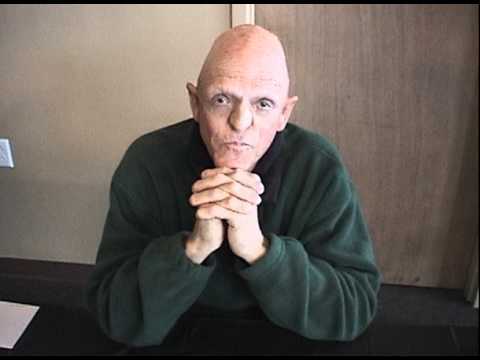 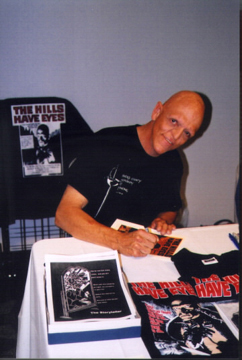 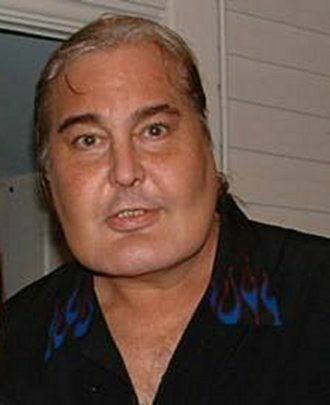 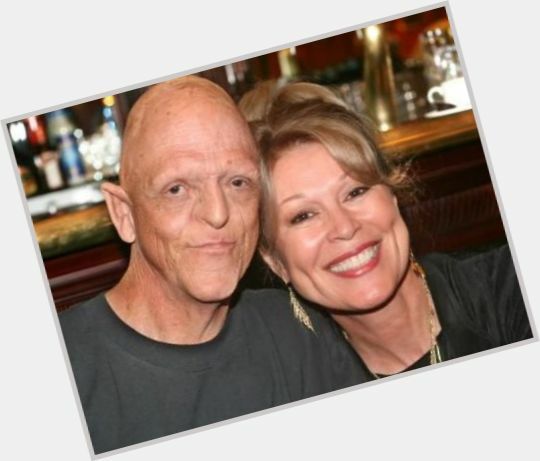 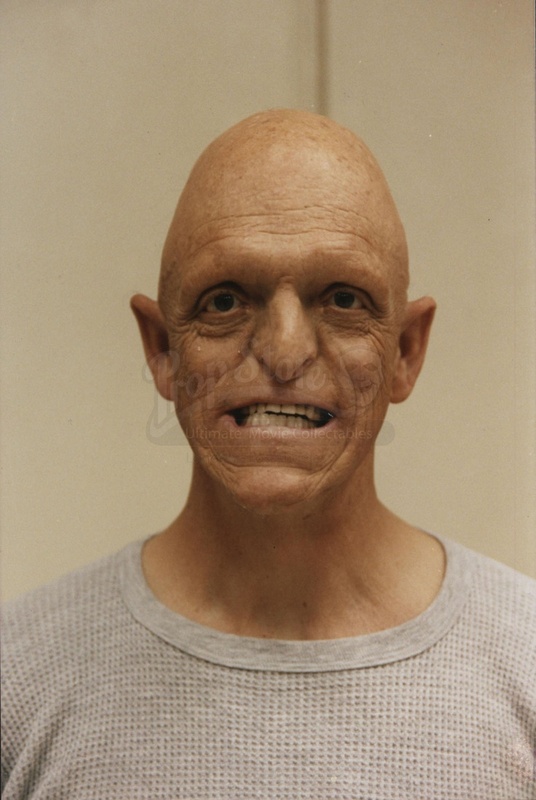 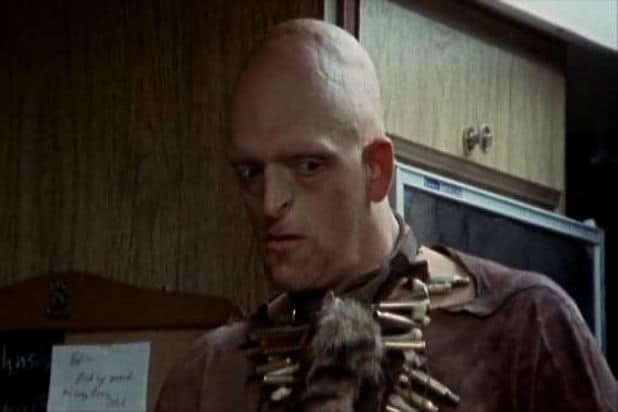 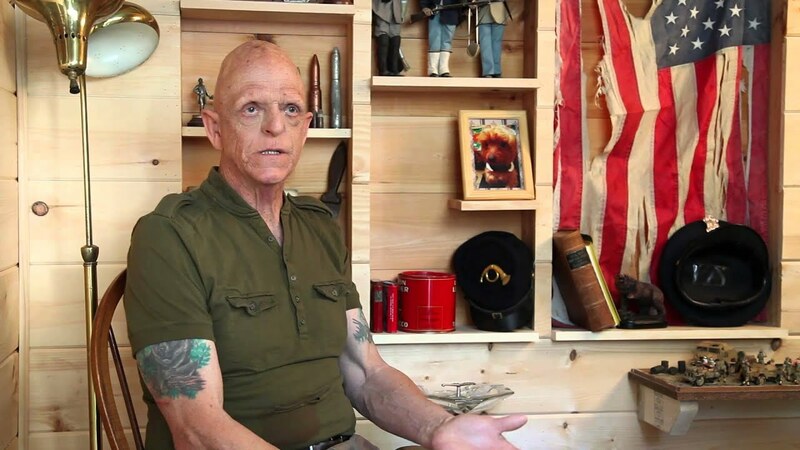 Berryman was born with hypohidrotic ectodermal dysplasia, a rare condition characterised by the absence of sweat glands, hair, and fingernails; his unusual physical appearance has allowed Berryman to make a career out of portraying characters in horror movies and B movies. 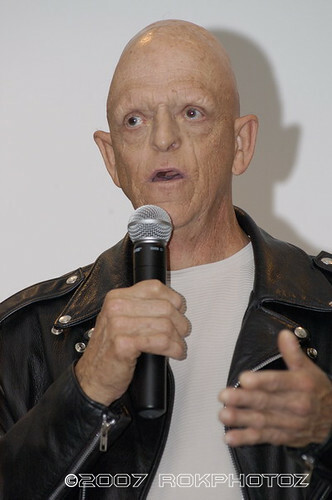 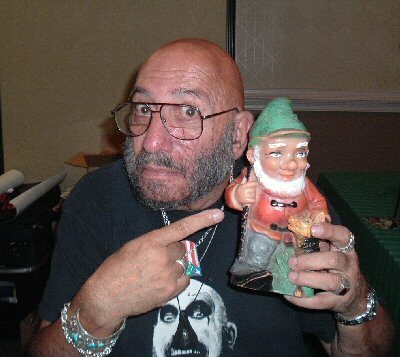 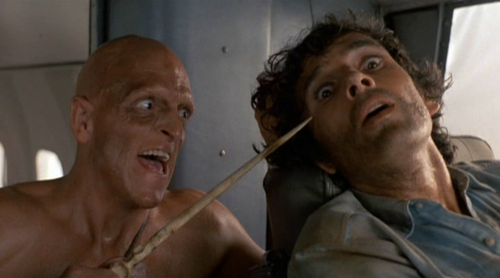 He came to prominence with his roles in One Flew over the Cuckoo's Nest in 1975 and The Hills Have Eyes in 1977. 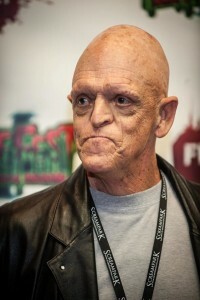 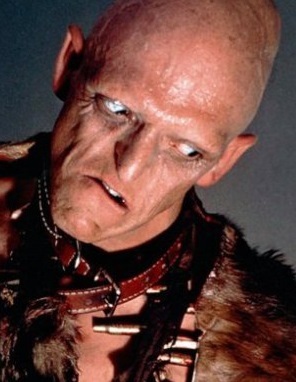 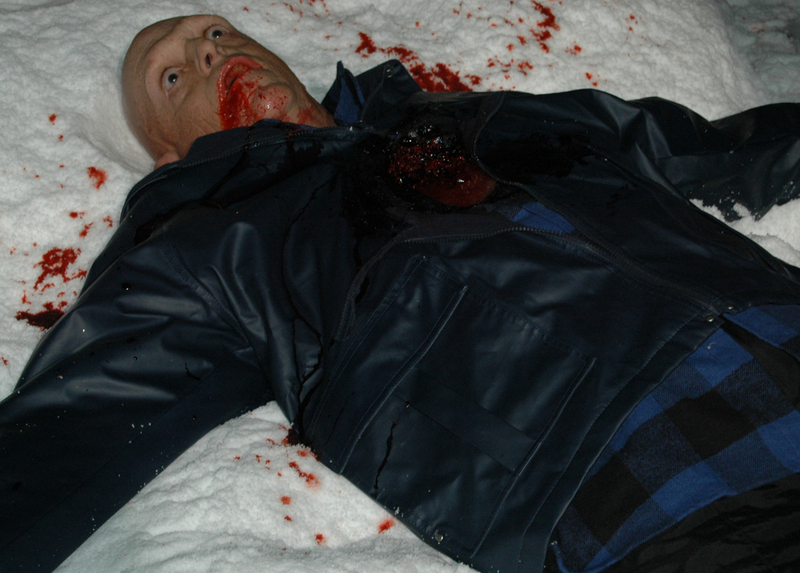 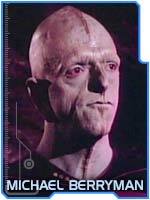 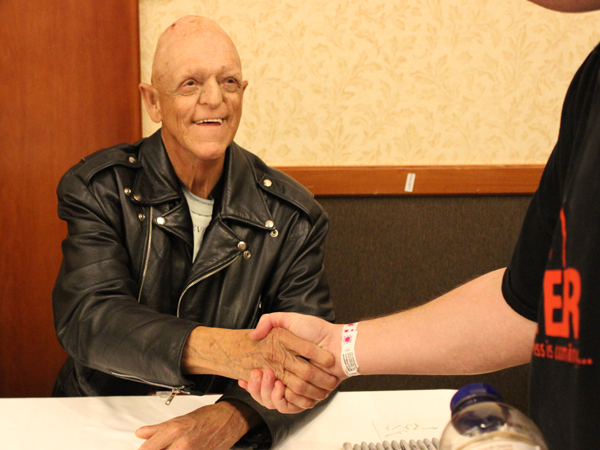 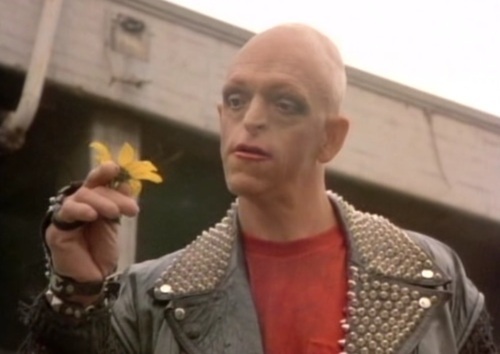 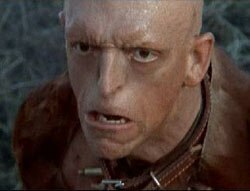 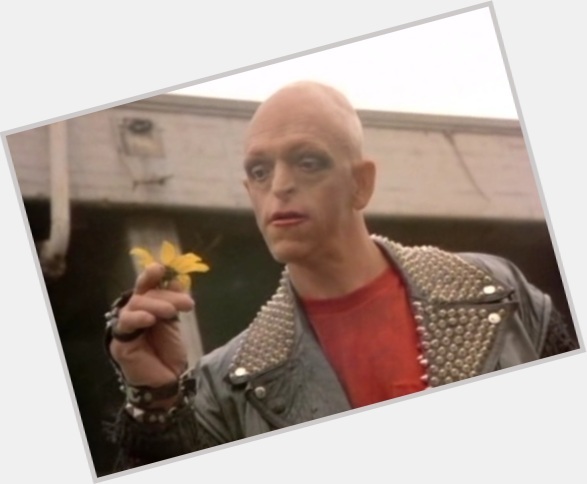 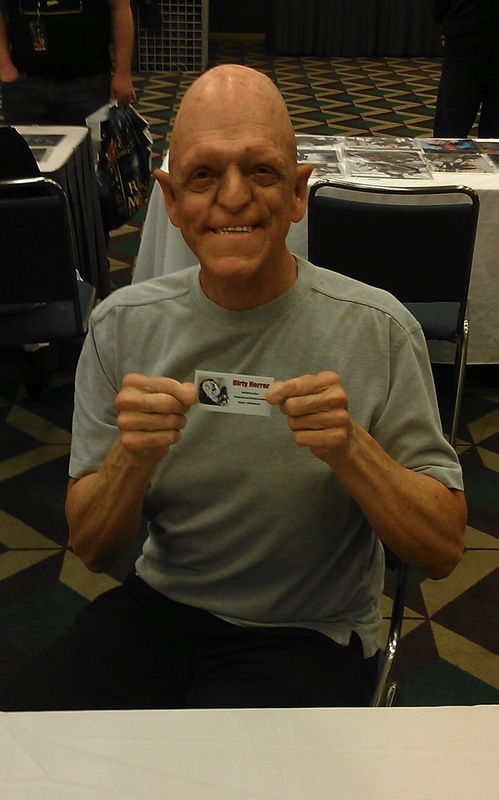 He has appeared in several television shows, such as episodes of Star Trek: The Next Generation and The X-Files.